4ème titre de l’album "Survival Sounds"
!!! SPREAD THE DISEASE !!! 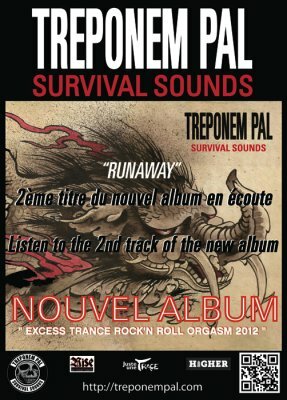 Runaway Far Away | from the Survival Sounds new album by TREPONEM PAL in streaming !! !